The first film, which wasn't a sequel or a money making, it was just a simple mystery-thriller, and an extra-ordinary bollywood film which came in one of the best years for bollywood "2012". Where we had films like "Gangs Of Wasseypur", "Paan Singh Tomar", and of course the film which I find slightly overrated"Barfi". The first film was fantastic, it is one of the best films of bollywood of this decade, such a great film, but when I heard a sequel is in making, I knew they will no where but down, and exactly happened. This film has flaws, plot holes, melo-drama all other things which the first film didn't have, This seemed like a money-making film to me, are the sequels important to make, certianly not untill you are either making it better then the first film or atleast equally good to it for example; The Godfather, Dollars Trilogy, Before Trilogy, even in bollywood if you see; Dhoom, Hera Pheri etc, This film features some brilliant performance, but just because of that, this film couldn't be great. 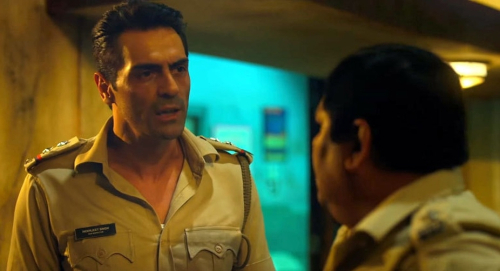 The first film wasn't predictable at all, but here, I atmost knew that certain things will take place, leaving that aside, I enjoyed the performances in the film, particularly Vidya Balan and Arjun Rampal. But, leaving that none other aspects of the film attracted to me. This was just a blank film for me, This is up with one of the most disappointing films for me. I gotta give credits to for some great shots in the film though, cinematography seemed brilliant at moments. Sojoy Ghosh directed the first film like a great director, but I don't know what fell through with this one, I know I'm being to harsh on this film, but I don't know, I almost didn't liked the film, that rearly happen's, If you liked/loved the first, I gurantee you that you will end up disappointed as well. Though, still check it out, If you are looking forward to watch a film this weekend, My harshness on the film may differ alot from your's, because there is saying which every film-buff should accept "Each to his own". 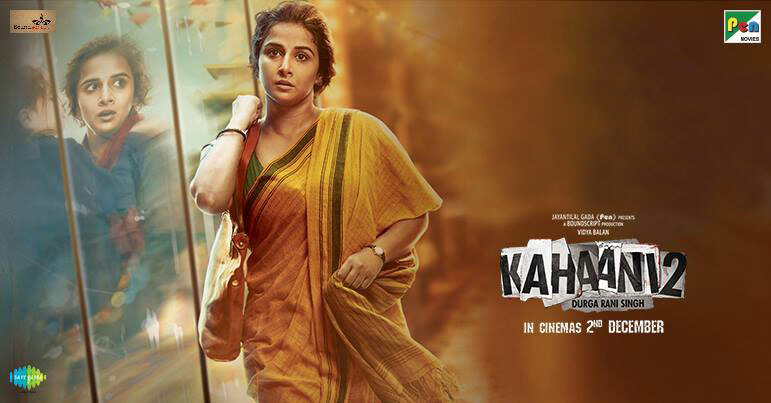 I know bollywood did something different here, but still failed for a making a good mystery-thriller. Don't forget to give a feedback?